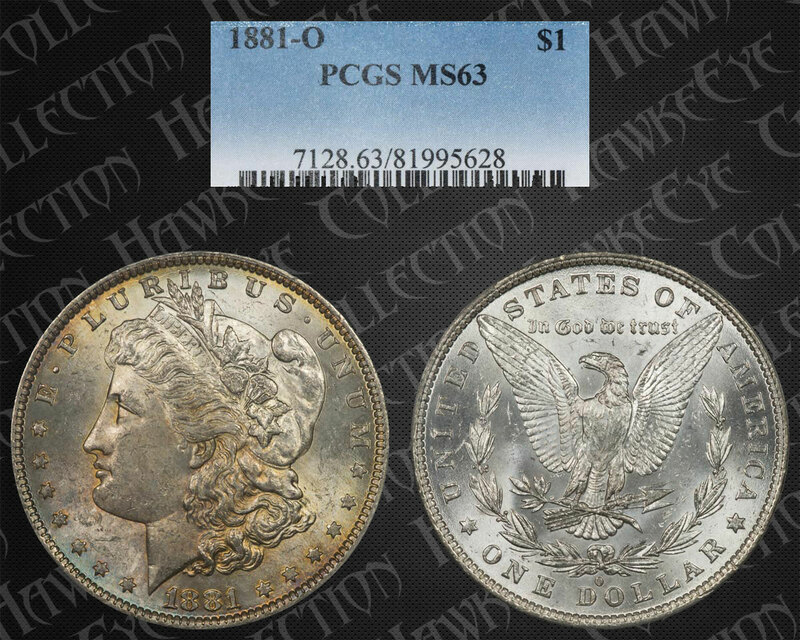 Comments: The grade for this coin seems appropriate since there are a number of significant marks on the chin. While the fields have marks, they are less severe. 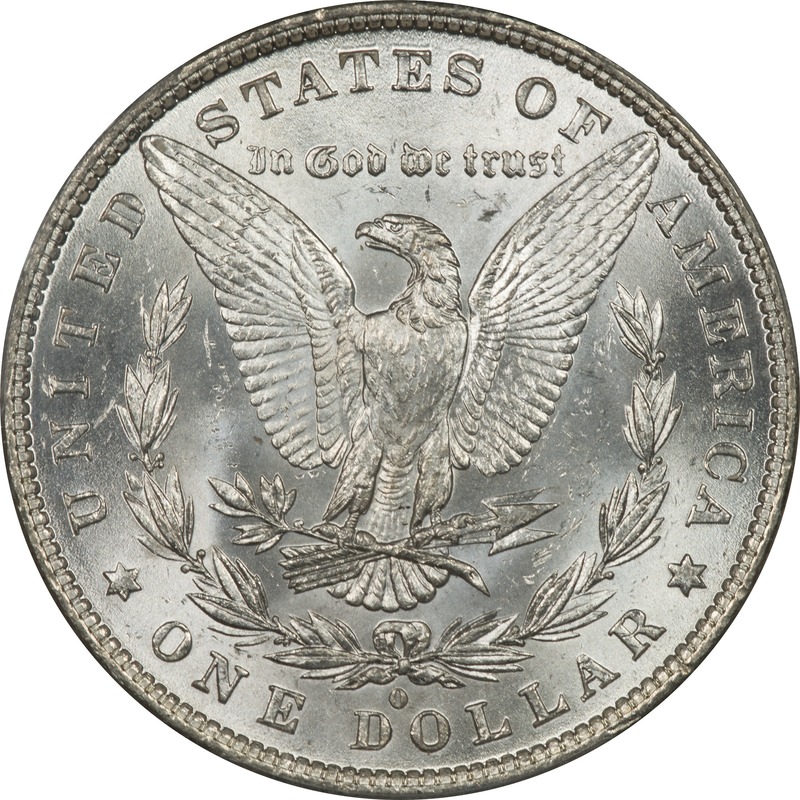 The reverse seems to be in better shape. 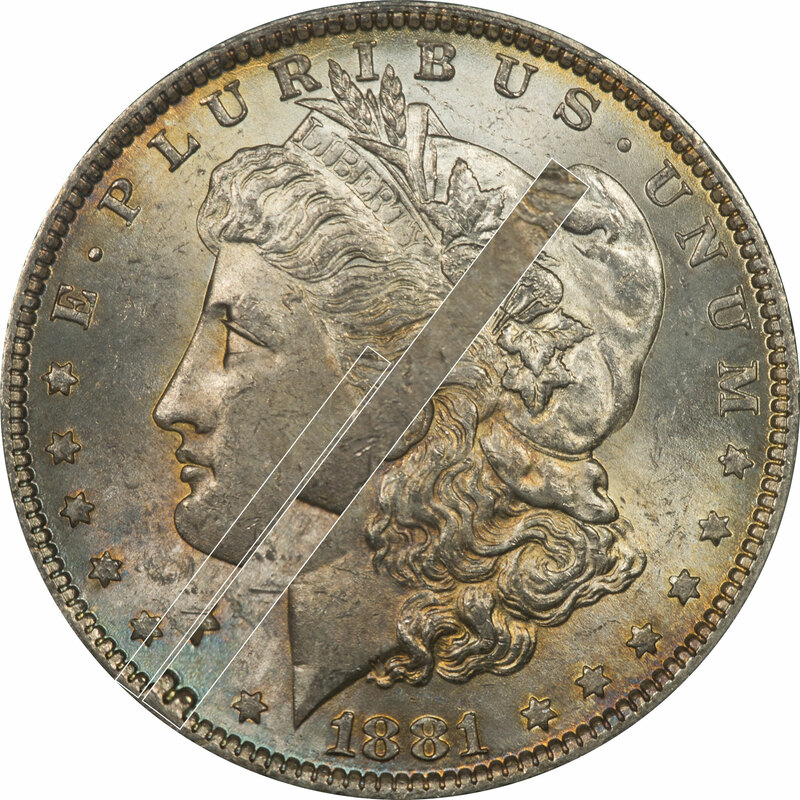 This coin is on the borderline for inclusion in the toned coin group, but there is a little to be learned from the spectrum in the lower left. 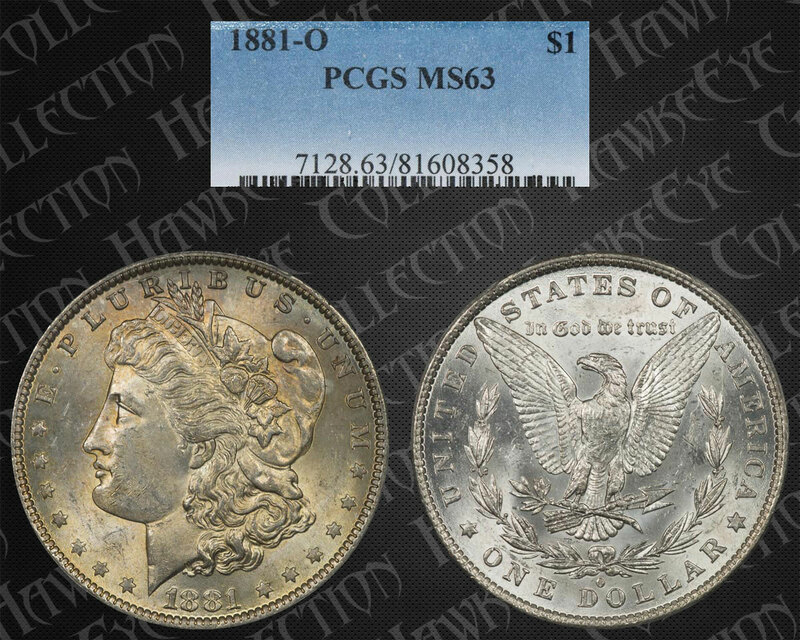 These are very early cycle one colors and almost monochromatic except at the rim. At the rim there appears to be some cyan mixed with pale mint green.